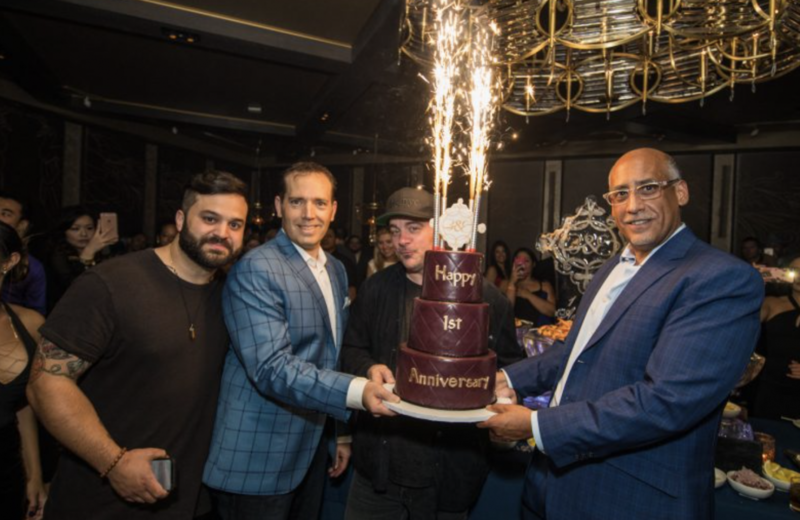 Chris Santos & TAO GROUP Celebrate BEAUTY & ESSEX Las Vegas’ First Anniversary! 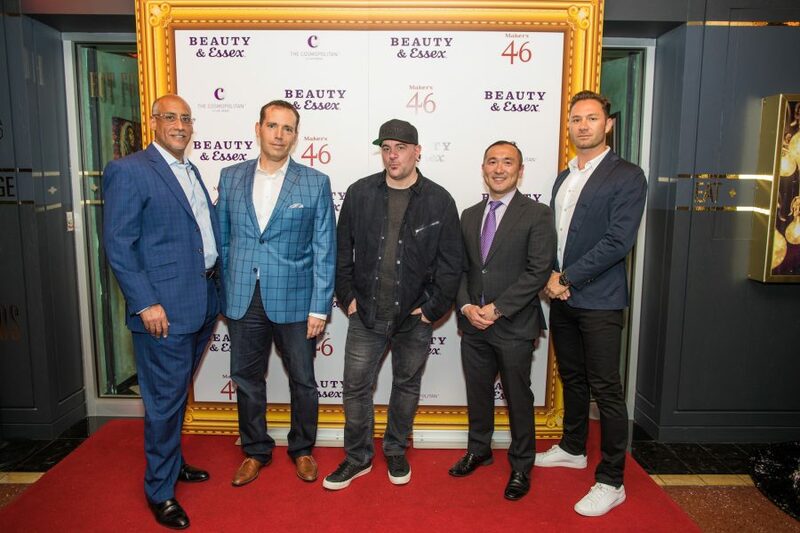 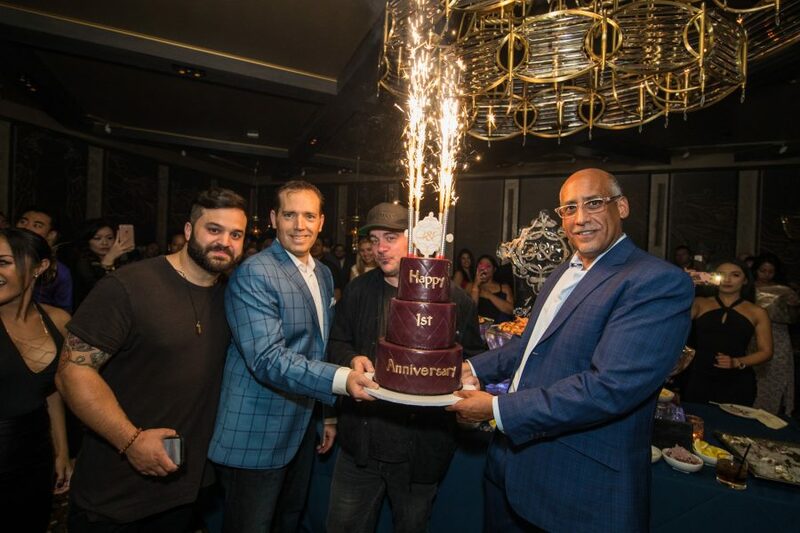 Las Vegas – Chris Santos and The TAO Group celebrated the first anniversary of Beauty & Essex in The Cosmopolitan of Las Vegas on Monday night. 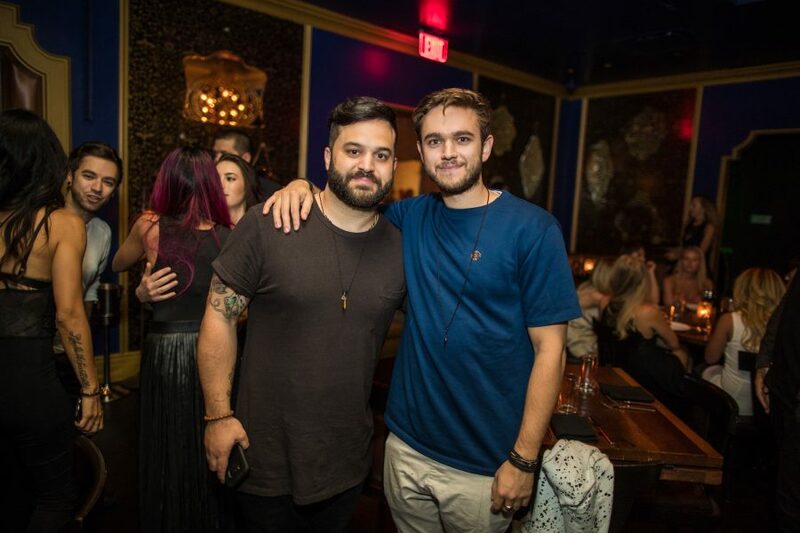 Friends of the restaurant including DJs Carnage, Zedd, Sam Feldt, Ghastly and Jauz came together in honor of Beauty’s birthday. 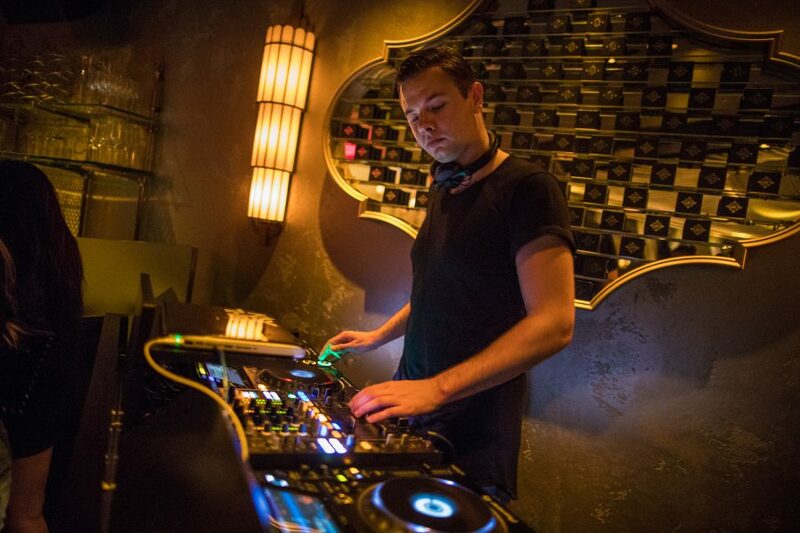 Surprising guests, Sam Feldt provided the soundtrack at the party with a special set as everyone toasted to Beauty & Essex’s first year.